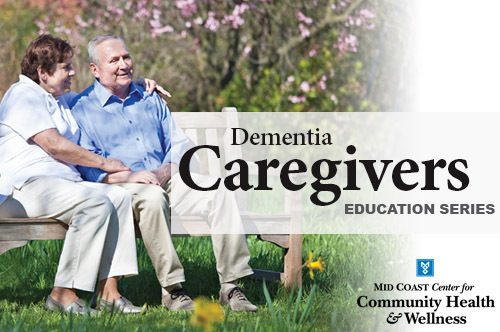 The Dementia Caregivers Education Series is a free monthly support group offered by Mid Coast Senior Health Center to assist individuals in understanding and caring for someone with memory loss. Sessions will take place the third Thursday of every month except July, August, and December. Events start at 4:00 p.m.
For more information, please call (207) 373-4656.